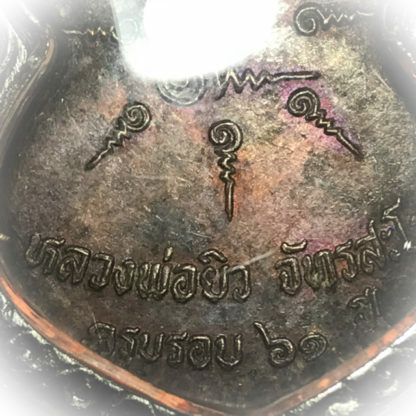 Sacred Copper Alloy Guru Monk Coin (Nuea Tong Daeng), with the image of the Great Luang Por Yiw Jantasaro, of Wat sap Badan on the front face, for Pokasap Wealth Attraction, Serm Duang Karma Improvement, Klaew Klaad Evasion of Deadly Dangers, and Metta Mahaniyom Mercy Charm, with the blessings of LP Yiw made in Buddha Abhiseka ceremony in the celebrations of his 61st year of life. 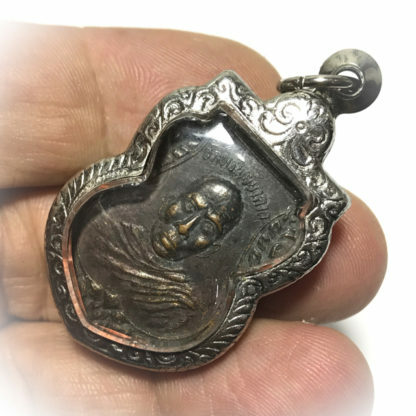 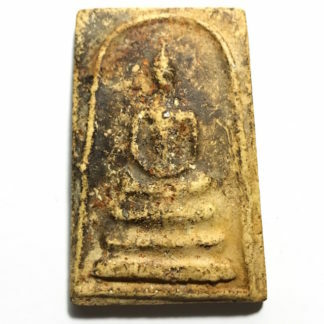 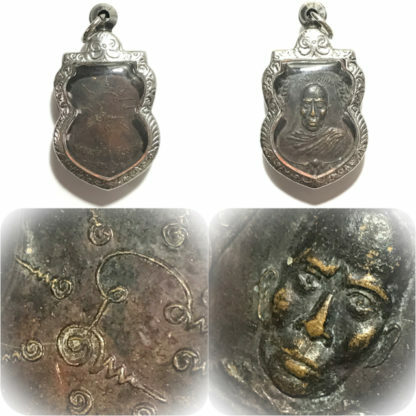 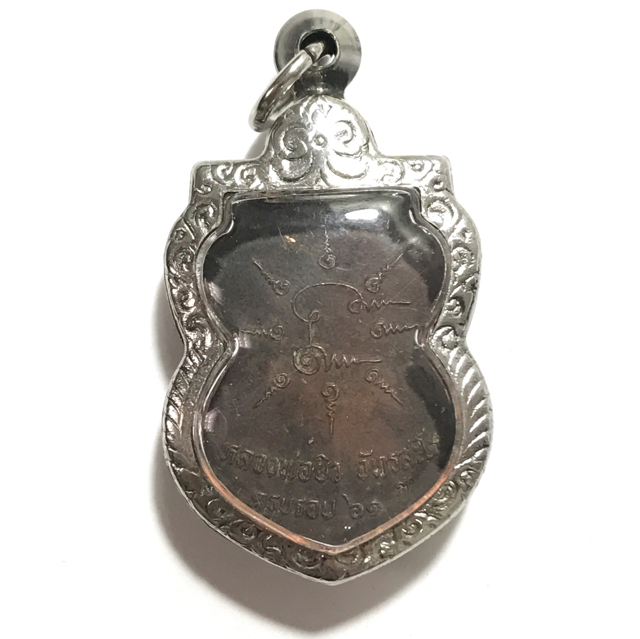 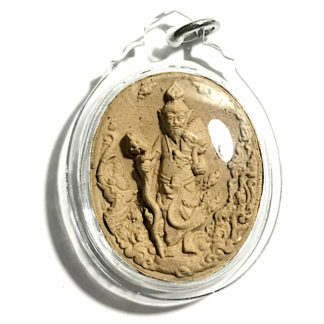 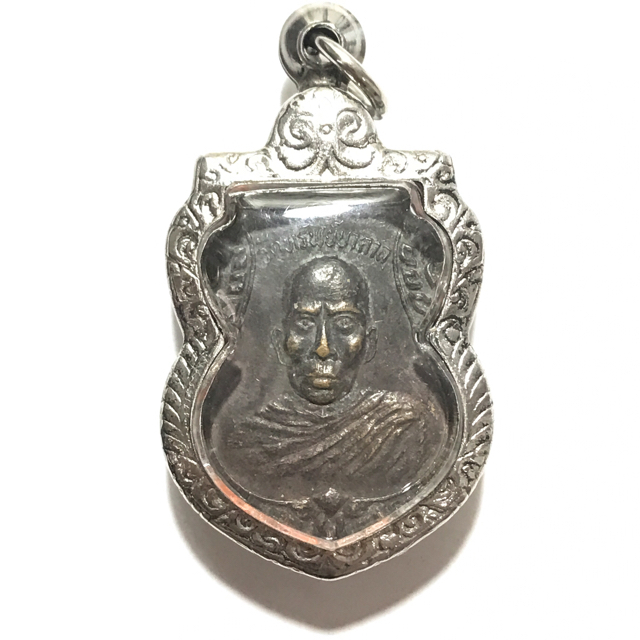 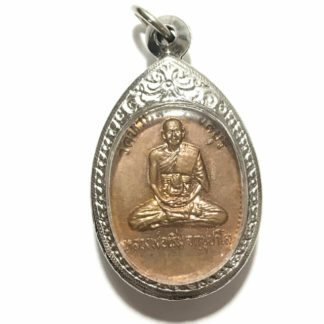 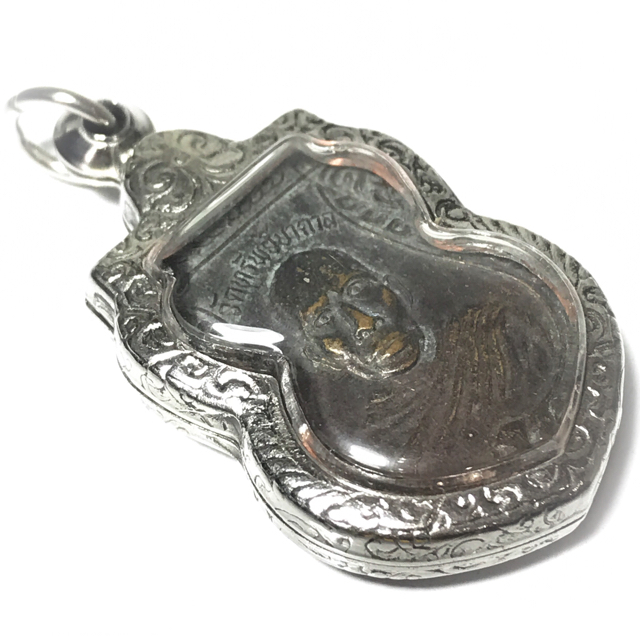 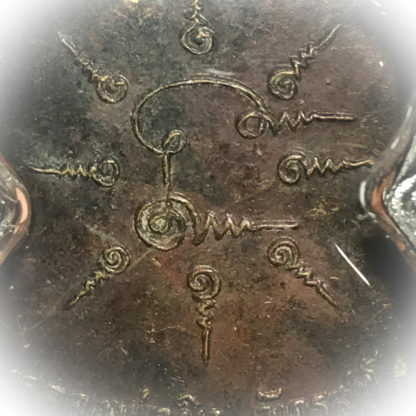 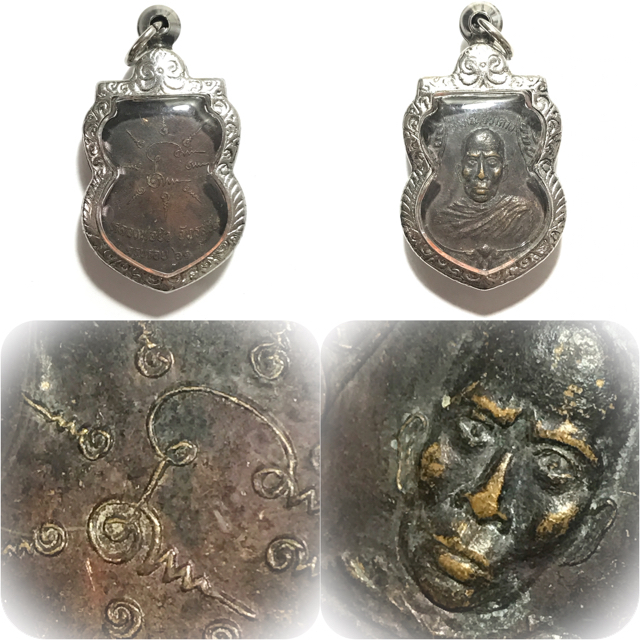 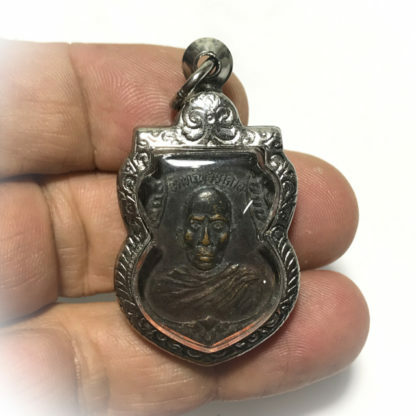 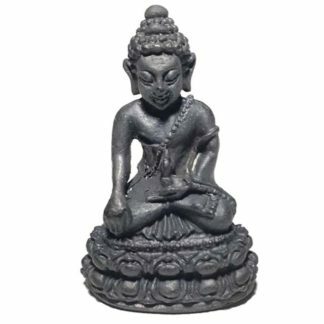 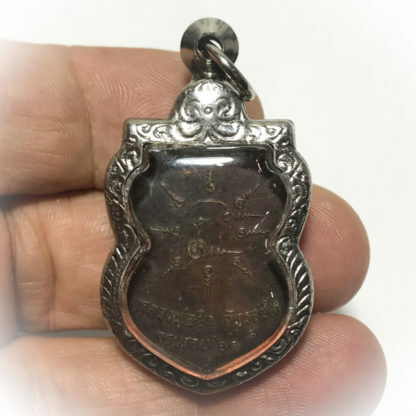 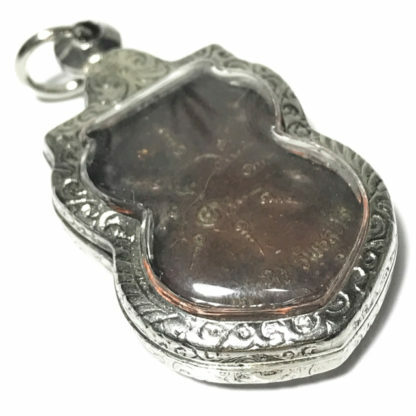 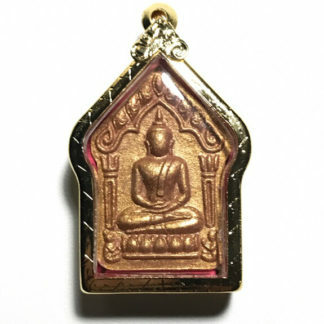 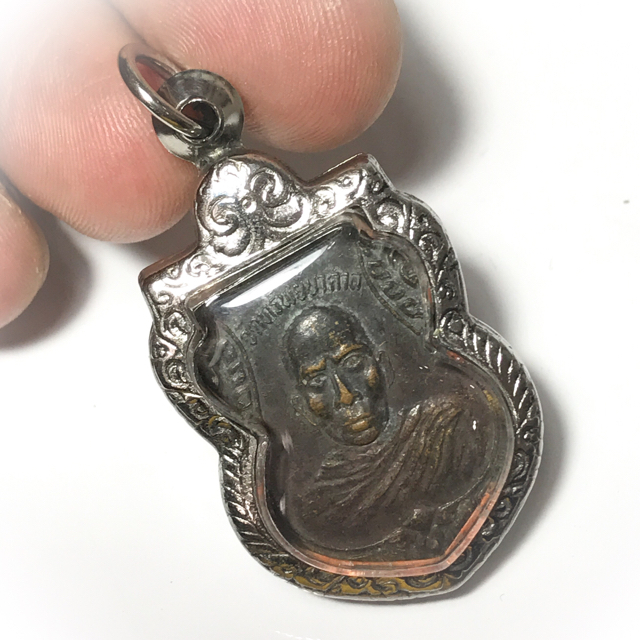 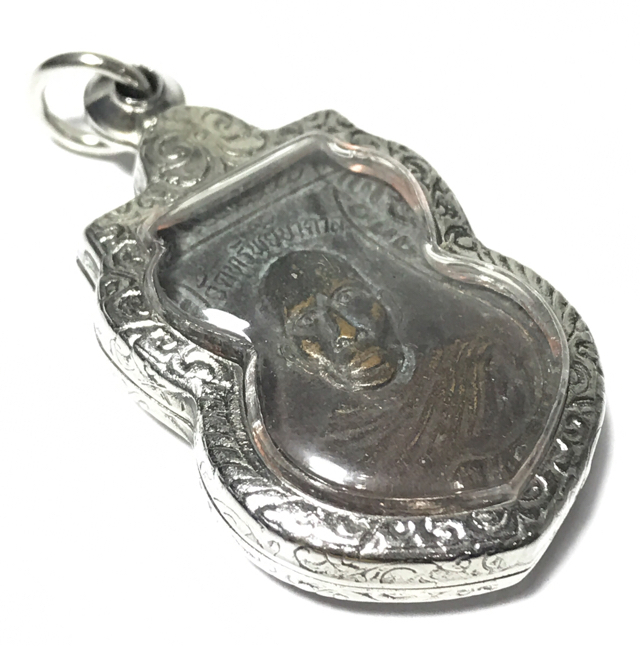 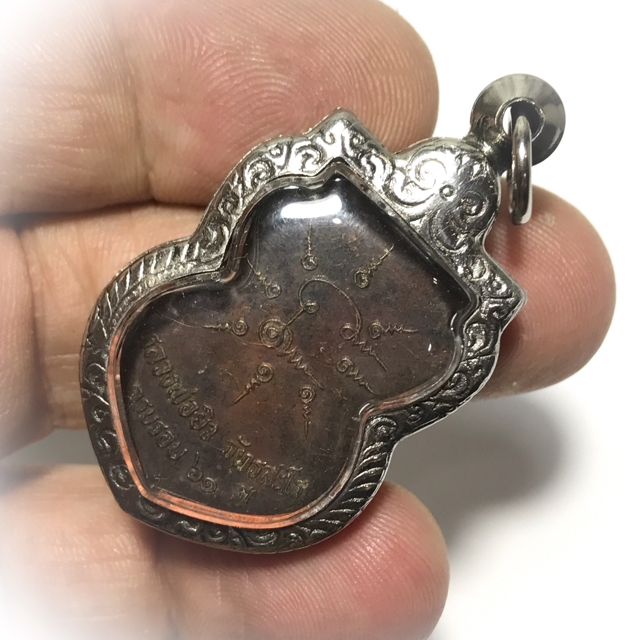 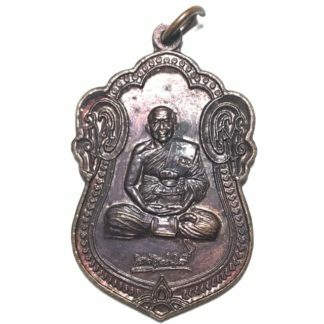 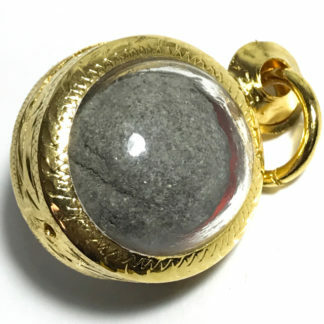 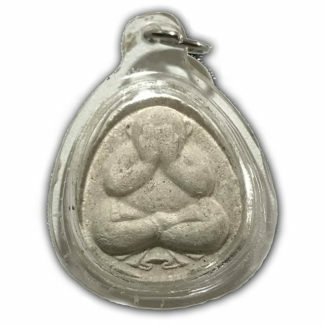 A most sacred and affordable monk coin amulet for Gurunussati (remembrance of the Guru), protection, and mindfulness in one’s Buddhist Practices (i.e. 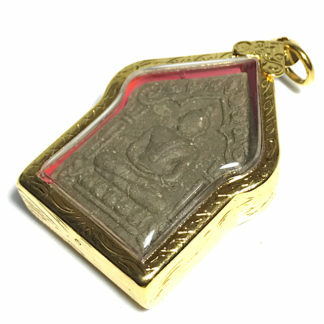 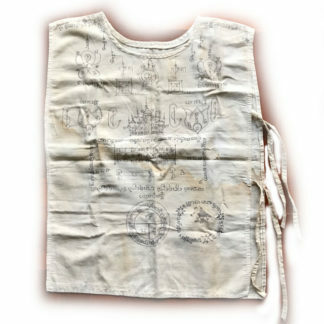 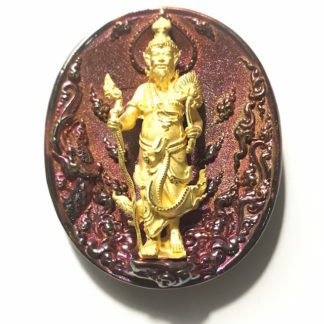 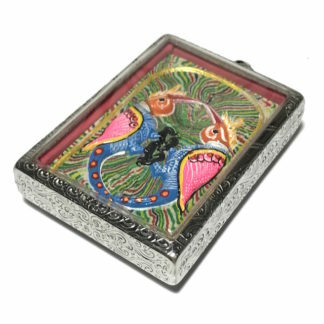 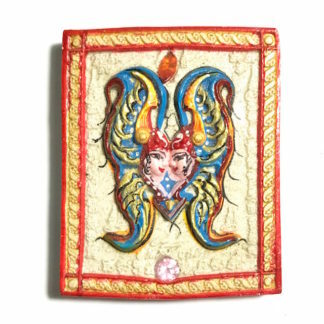 Precepts), Luang Por Yiw’s amulets are worn by his faithful devotees in the belief of Pokasap wealth and prosperity magic, that Luang Por will watch over the devotee, protecting from all dangers, and leading to prosperity and happiness. Circa 2520 BE.